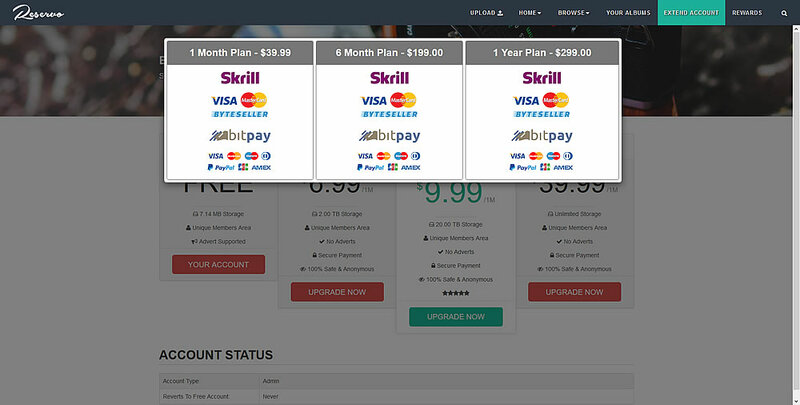 The Skrill (MoneyBookers) payment gateway plugin allows you to accept payments for upgrades on your site using their service. After the plugin has been installed and activated, a new option will appear on the account upgrade page. 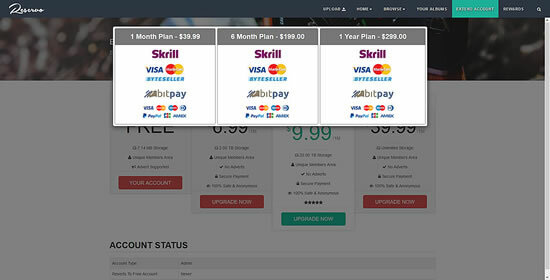 Your site users will have the ability to submit payments via Skrill. Once the payment has been confirmed, accounts will automatically be upgraded. Our Paypal payment gateway allows you to accept payments on your site via Paypal. 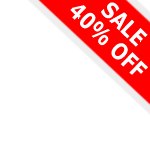 This is supplied with the image hosting script for free. 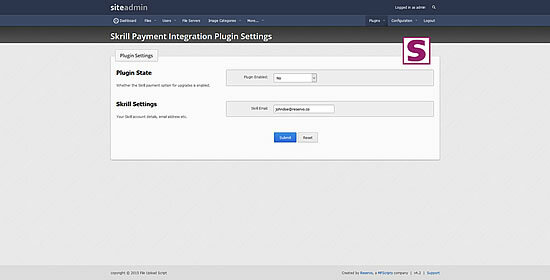 Accept payments for account upgrades on your site using the Payza payment gateway. Use Stripe to accept payments on your site with our Stripe payment gateway. Our OKPay payment gateway allows you to accept payments on your site using the OKPay payment service. Receive payments on your site via G2A with our G2A payment gateway. Our Coin Payments payment gateway allows you to accept payments on your site using the Coin Payments service. The PaySafeCard payment gateway allows you to accept payments using PaySafeCard. The ByteSeller payment gateway allows you to accept payments using ByteSeller.